Earlier Puma's senior marketing manager Clyde Edwards hinted something big was coming with a cryptic tweet: "ROC is in the building." 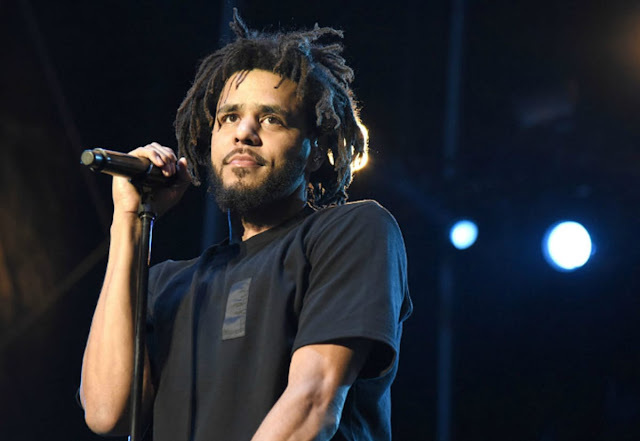 Cole as you we all know is signed to JAY-Z's ROC Nation imprint so it sort of makes sense ... right? Also Cole was spotted rocking an unreleased PUMA sneakers at the 2019 NBA All-Star game in February. Hov is also signed to PUMA by the way.